Everyone has a unique identity. It's the fact of being. It's what a person is and that is what makes a person special. You can't have two identities at once. It destroys you. Baekhyun needs to choose between his perfect boyfriend, Chanyeol, or the man he spends his nights with, without ruining everyone he cares about with a secret from his past. 1) Boyfriend - Janus - I felt like this song really went well with Chanyeol's feelings. 2) Song Ji Eun ft. Bang Yong Guk - Going Crazy - This song is the song that inspired me for the stalker scenes. 3) Infinite - Paradise - This song inspired me a lot...but if I tell you why, the story will be given away. 4) VIXX - G.R.8.U - This song was used for all the Baekyeol fluff. 5) VIXX - Voodoo - This song in all honesty was more like what Baekhyun felt for Chanyeol. The whole thing about how he would do anything for him. 7) VIXX - Eternity - This song is so very important as well! It is also my current obsession song. 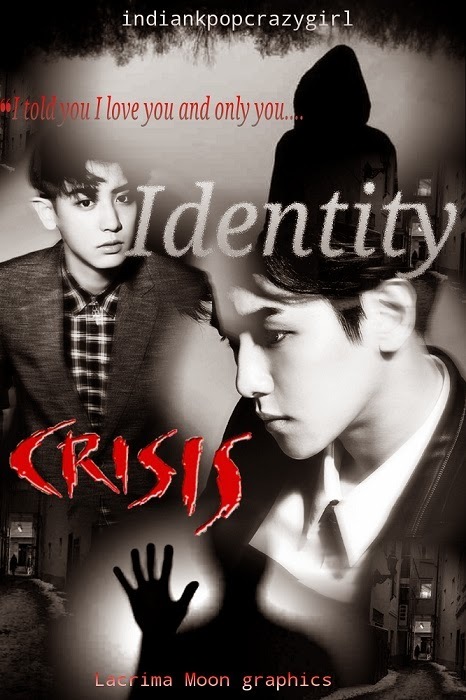 Genre: Romance, Angst, Psychological Thriller. Warnings: Character death, Psychological problems, some violence, mentions of . Rating: Clean except for some vague mentions of . Baekhyun shivered as he hugged himself. The street was dark and everything gave off an evil aura. He didn’t want to be there but he had to make it to Chanyeol’s house fast before Chanyeol got the phone call. Why did Chanyeol live in such a shady neighbourhood? Maybe it was because he could barely afford to go to school with his sick mother to take care of. Which direction was Chanyeol’s house again? He turned left and continued following the small white stripes on the road. He froze. Footsteps. Baekhyun swore he heard footsteps that stopped the moment he stopped. Was he being followed? Goosebumps crawled up his arms. He continued walking, his heart pounding in his chest. A stone clattered towards his right. He flinched and then took off, running blindly. A hand grabbed his arm and he was spun around. “Hello Princess,” a deep voice said. Baekhyun felt his skin crawl at the voice. He yanked himself away and ran. Baekhyun’s head met the narrow asphalt road and he felt the dull taste of iron in his mouth. He heard a door slam and a woman screaming at her husband to call the police. He was pinned down to the ground, no matter how hard he struggled. A/N - This is literally my first ever attempt at putting up angst. Please comment and subscribe! It would be nice to hear your side and feel free to let me know what you think. 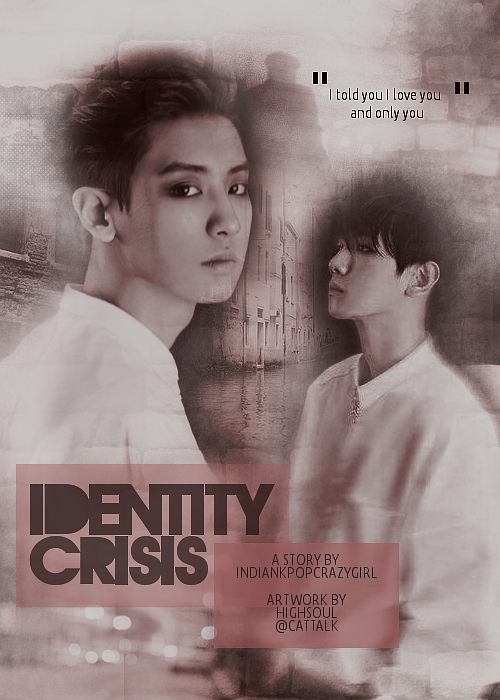 Although according to my story history this is my second attempt at Baekyeol that is not true. 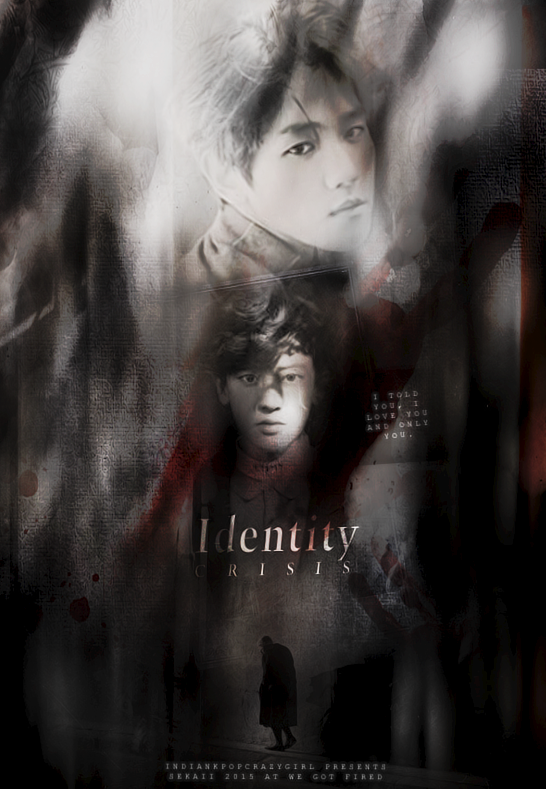 I had a chaptered Baekyeol fic which I was forced to pull down because of some serious mistakes I put in there. Hopefully I will put it up again.